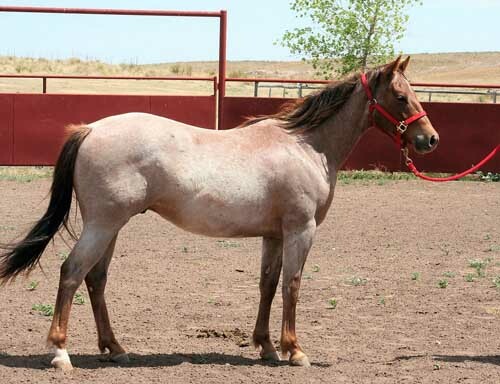 A colt that has it all - size, color, confirmation and disposition! He might be the best colt offered this year by Scivally Ranch. His dam is ranch raised and has consistently produced solid colts. AQHA Ranching Heritage and HPRBA 2019 Futurity eligible.